​The Sevier County Sheriff’s Office Volunteer Chaplain Corp was designed to provide spiritual, religious, moral, and personal support needs for Sheriff’s Deputies, Civilian Employees, Command Staff and their Families. Chaplains serve people of all faiths and respect their views, as well as those who express no faith at all. 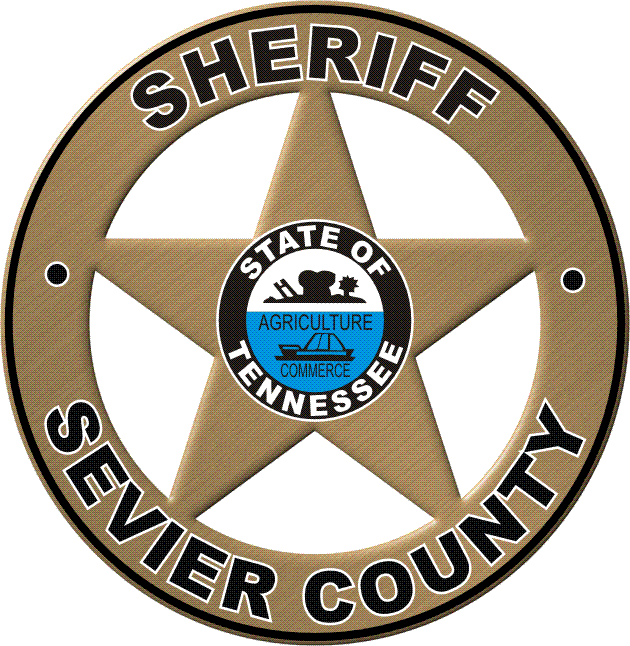 The Sevier County Sheriff’s Office Chaplains are On-Call 24 hours a day, 7 days per week to provide spiritual and practical guidance without regard to the recipient’s religious beliefs, faith, practices or preferences.